Christine Davey is responsible for the establishment and operations of the integrated pathology services to the 3 DHBs greater Wellington region of New Zealand since 2015. Christine worked as a medical laboratory scientist in Australia with experience in multidisciplinary laboratories providing services to hospital and community patients in both the public and private sectors. As a laboratory manager and regional operations manager, she gained experience with laboratory accreditation (ISO 15189), business acquisitions and integrations, including service model development and laboratory design. 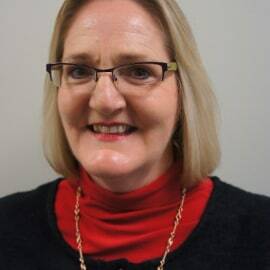 Since joining Healthscope in 2011 as National Operations Manager, Christine has been responsible for pathology operations in Australia and procurement projects for Healthscope International Pathology. Christine moved to New Zealand in 2015 to lead the successful Wellington tender.